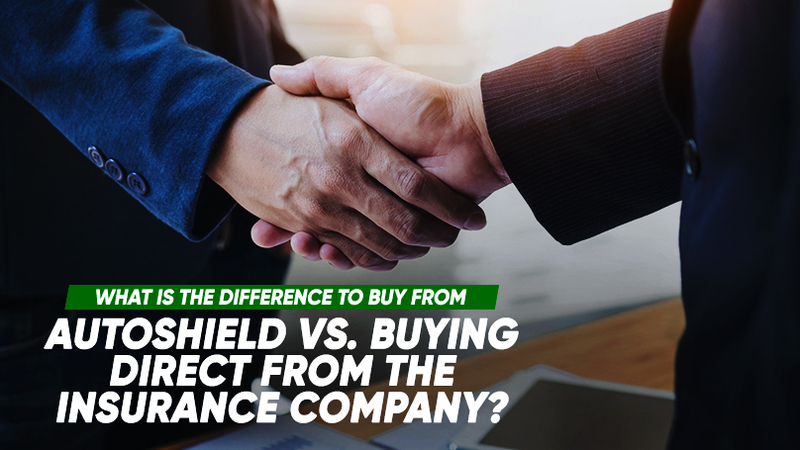 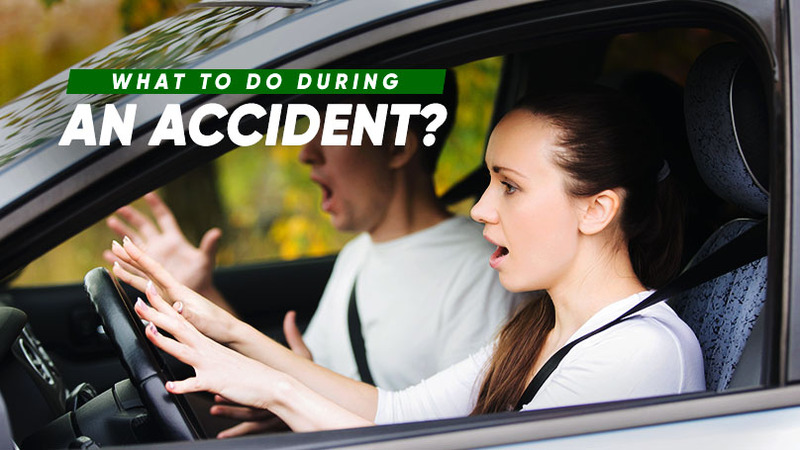 What is the difference to buy from Autoshield vs. buying direct from the Insurance Company? 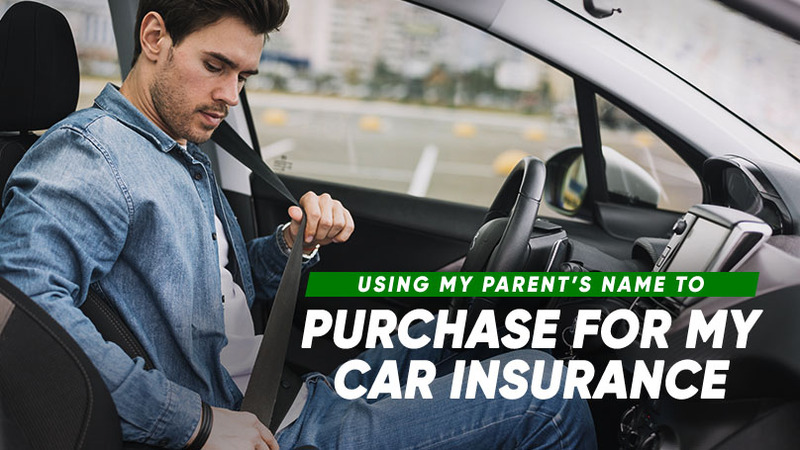 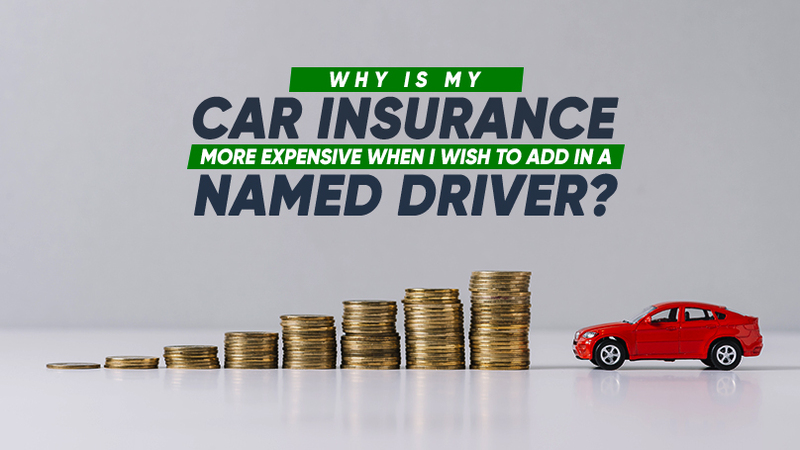 Why is my Car Insurance more expensive when I wish to add in a named driver? 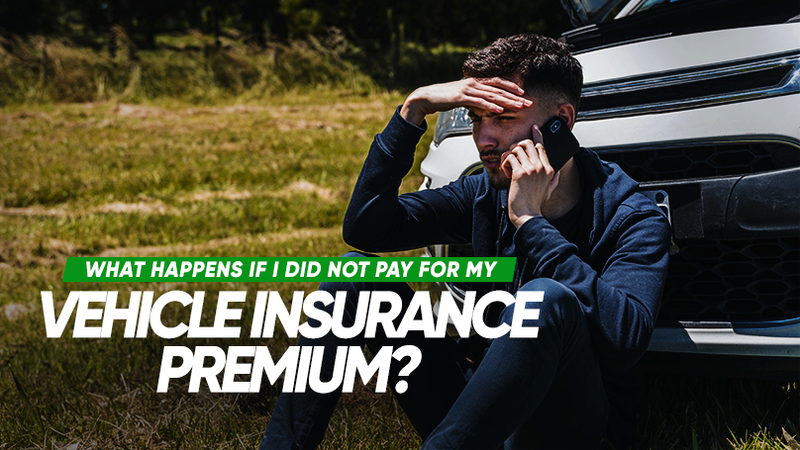 What happens if I did not pay for my vehicle insurance premium? 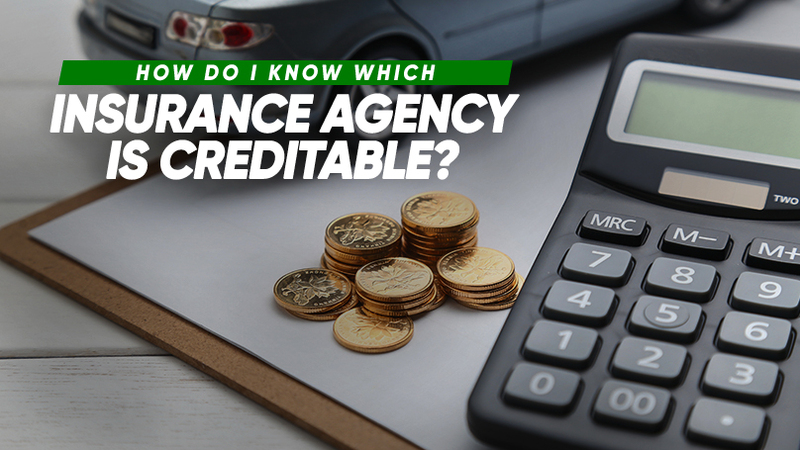 How do I know which insurance agency is creditable?